Life of Lou: Recent Reads! I hope your Monday's are off to a flying start friends. We celebrated fathers day here over the weekend and found a little time to relax and unwind from a huge weekend. There was amazing food, family and Netflix - it was bliss! If you have been reading the blog lately you will know that my Gilmore Girls addiction has taken priority in the free time department. However all the flying during my recent trip away gave me the opportunity to catchup on some reading. Here is what I have been reading lately! Dawn French is one funny lady and her book Dear Fatty is hilarious! This book is written in letter form to various members of her family, friends and fans. Addressing all issues from body image to love and motherhood. 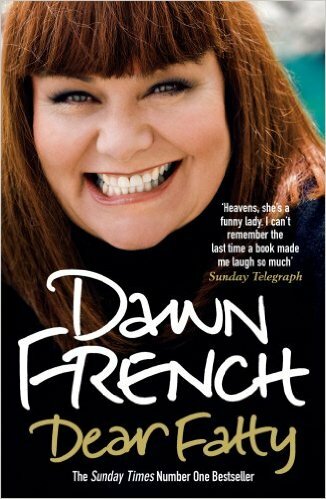 I thought this book was filled with a tone of heart as well as plenty of laughs. A great read if you are looking for something light! Ten Eternal Questions: Wisdom, Insight and Reflection for life's journey by Zoe Sallis. This book was a really interesting read. Zoe Sallis's book looks at the ten 'Big' questions we are all searching for answers to. 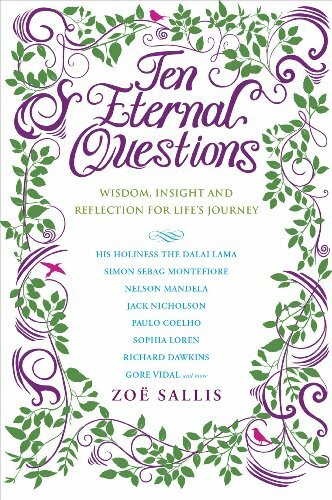 After interviewing spiritual leaders, politicians, celebrities and more for over ten year, Zoe compiled a book of what differing individuals believed where the answers to the ten eternal questions. This is a fascinating and eye opening read which I definitely recommend. As I was waiting at Newark airport I picked up this book and was immediately hooked. 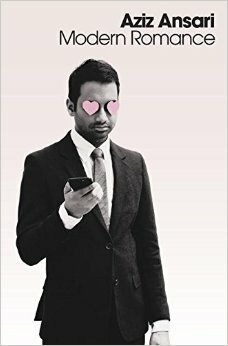 Comedian Aziz Ansari has been joking about love and our quest for 'the one' for years, so he decided to do a little research and write his findings. With the help of several researchers, countless interviews and some personal experiences, Aziz explains the ways in which modern technology has changed our love lives. From finding love to staying in love, technology is a big part of the whole experience. This book is seriously relatable as well as humorous and incredibly interesting. So there you have my recent reads! Not many I'll admit but Gilmore Girls is too additive ;) Keep those recommendations coming friends. I love seeing what you are all reading !